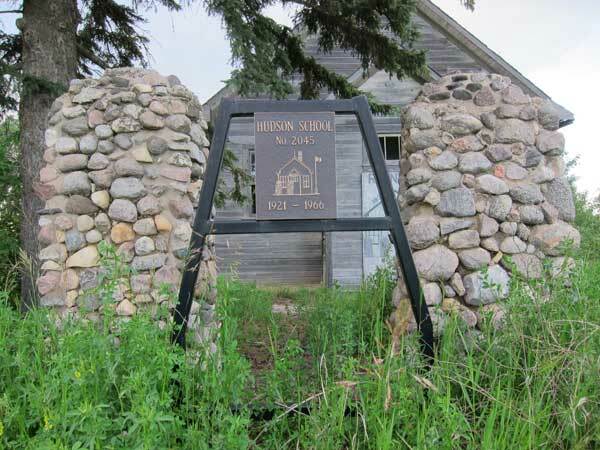 The Hudson School District was established formally in June 1920. 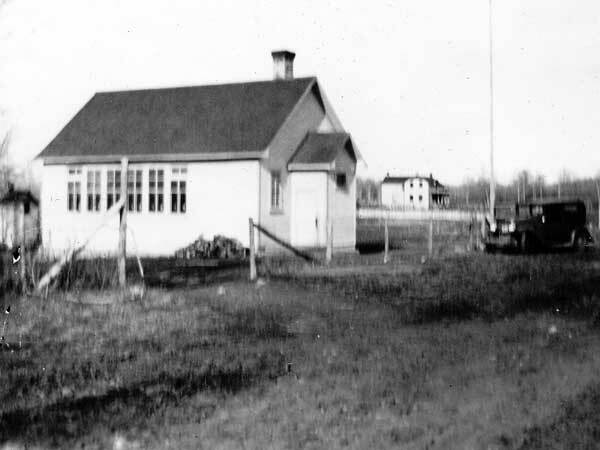 A school building operated on the southwest quarter of 26-23-27 west of the Principal Meridian in what is now the Rural Municipality of Riding Mountain West. It closed in 1966 and thereafter its remaining students were transported by bus to Inglis Consolidated School No. 2458. 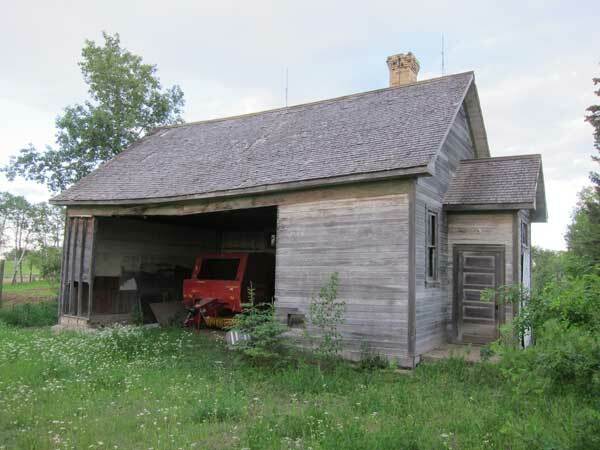 The former school building remains at the site, used for storage of agricultural equipment. A commemorative sign stands next to it. 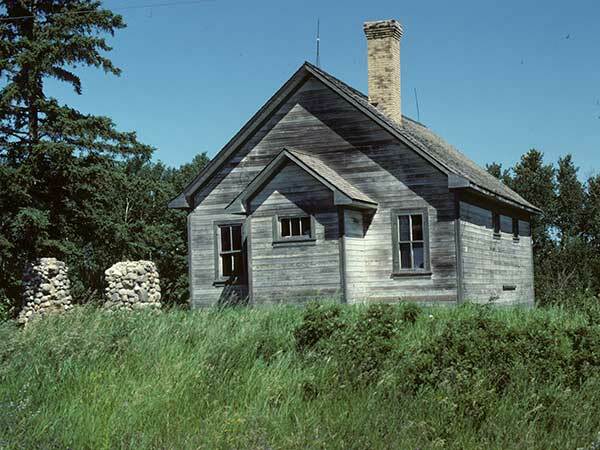 Among the teachers of Hudson School was Mrs. Julia Busch (early 1950s). GR8461, A0233, C131-3, page 83. Source: Historic Resources Branch, Public School Buildings Inventory, slide 167. The School District of Pozir #2206 by the Pozir School and District Reunion Committee, April 1998, page 13.